Currently, there exists a plethora of different laptops and laptop brands. Apple, Dell, Spectre, Lenovo, Google, and Asus are a few of the brands that stores offer. When trying to decide on what to buy, it can be a little overwhelming. The store clerk shows you the array of options and tells you a little about them. They all are flashy and impressive looking, but it is hard to make a decision. Some are so pricey, your eyeballs hurt looking at it. Others do not even look like they should be considered laptops. You freeze—what should you look at? Here are a few things to consider when in the market for a laptop. 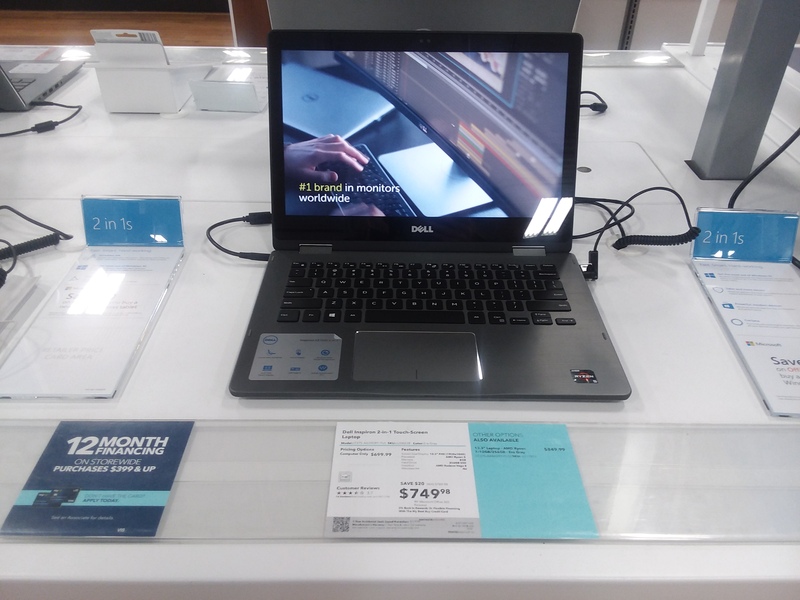 Best Buy provides a list of the top picks for laptops. They divide the devices by look and purpose, so check it out to form an idea of what to look for. St. Norbert College’s ITS also has some recommendations and requirements for laptops. SNC is not picky about what model laptop you purchase; however, ITS offers some things to keep in mind. Consider what type of laptop you want. There really are only three options: Windows, Apple, or Chromebook. Windows has a variety of choices as well as Chromebooks, but Apple really only has two kinds–the Macbook Pro or Macbook Air. Windows runs a variety of programs and is pretty malleable. Most Windows are now 2 in 1s, meaning that they can be a laptop or tablet. Because of this, many also are touch screens and work with Windows ink, a cool digital design tool, preloaded on it which allows you to use your laptop like a notebook if you purchase the compatible pen, a Bamboo Ink stylus. For digital art aficionados, this could be a handy tool for any digital assignments. And if this does not resonate, then you do not have to buy the pen. The computer will work fine without it. 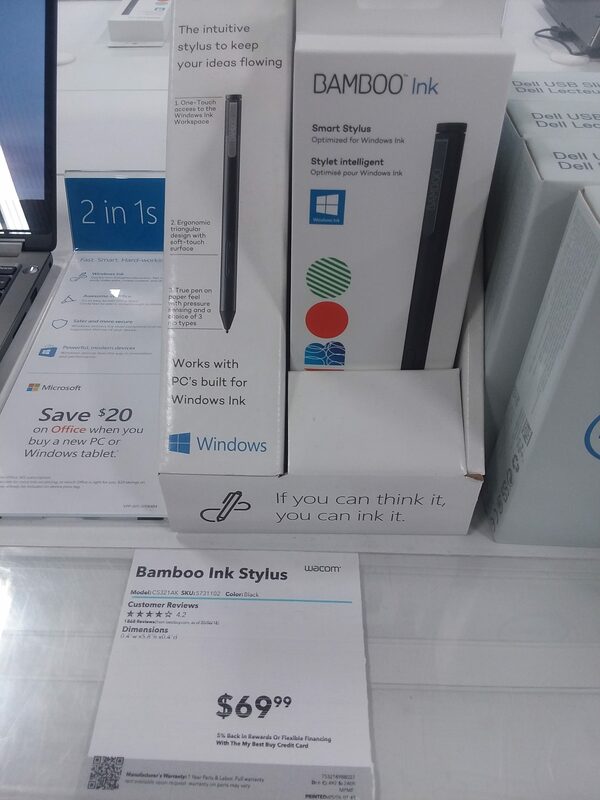 Bamboo Ink pen that works with Windows Ink, which costs $69.99 when purchased separately. Windows are pretty versatile and range in what you need from basic computer to high end machine. They last roughly 5 years, though it really depends on the machine. If you are a computer science major, you are better off with a Windows laptop. Chromebooks are similar to Windows, but primarily run on Wifi, so they have less storage space. You can download apps onto the laptop that you would have on your phone, like Snapchat, Instagram, and anything else you can find in the Google Play Store. Education majors can utilize these as most of their students will have one as well. Couldn’t hurt to know the tech that the young minds you shape use, right? Apple products work well as a whole collection. If you already own an iphone or ipad, then you can sync all your files and data with your other Apple products easily. Windows is attempting something similar to this, but Apple for sure has created this sharing network between Apple devices. They are credited with lasting 5 to 8 years and work fairly well though you might want to keep an adapter/dongle on hand. St. Norbert recommends that Art majors use a Macbook of some sort. All can multitask with multiple browsers and programs open. When deciding on what laptop to invest in, you need to reflect on what you will be doing on your device. Will you need lots of storage or are you just going to use Google or another cloud storage for everything? Will you be downloading photo editing programs or games? How much multitasking will you be doing? If multitasking is a big selling point for you, consider that most laptops automatically come equipped with 8GB RAM (or random access memory). If you want something that can handle more windows or programs being open than the standard, look for something with higher RAM. Keep in mind, though, the more RAM, the higher the cost. For instance, if the most you ever do on your computer is watch Netflix, work on homework with a few Window tabs open, the 8 GB will suffice. Now, if you need harder programs, like heavy duty photoshop, open while doing research that requires you to have twenty different tabs open, and Spotify is playing in the distance, then maybe consider investing more. Even then, however, you could make 8 GB work. It might just be a tad slow. In relation to speed, an i5 processor is a given for most new laptops. This just means that the laptop will be fast in processing various data at once. If you are a gamer, you might want something more, but otherwise, you are set with an i5. Storage wise, the typical mid-level costing laptop comes with 500 GB to 1TB of storage. If some sort of cloud service houses all your documents and photos, this is overkill. But if you have huge photoshopping products on your laptop and thousands of photos or games, you might want something with higher storage. Up to you. Lenovo Yoga 2 in 1 Touch Screen Laptop–most recommended for quality and budget. Costs $679.99. If you are still paralyzed by storage options, let me lend you an example. I have had a Toshiba Satellite laptop for three years now. Before you start looking, they do not make them anymore, so stop searching. It came equipped with 452 GB of storage. After three years, I have used 259 GB. 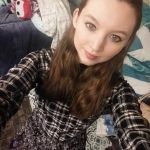 I am an English major and have thousands of Microsoft Word documents on my laptop’s hard drive as well as thousands of photos. When you compare the current GB usage to the maximum amount, I have used over half of my storage. I also frequently use Spotify with about ten tabs open on average while working on Word. My computer runs just fine. A newer one would do even better than my Toshiba. Food for thought. 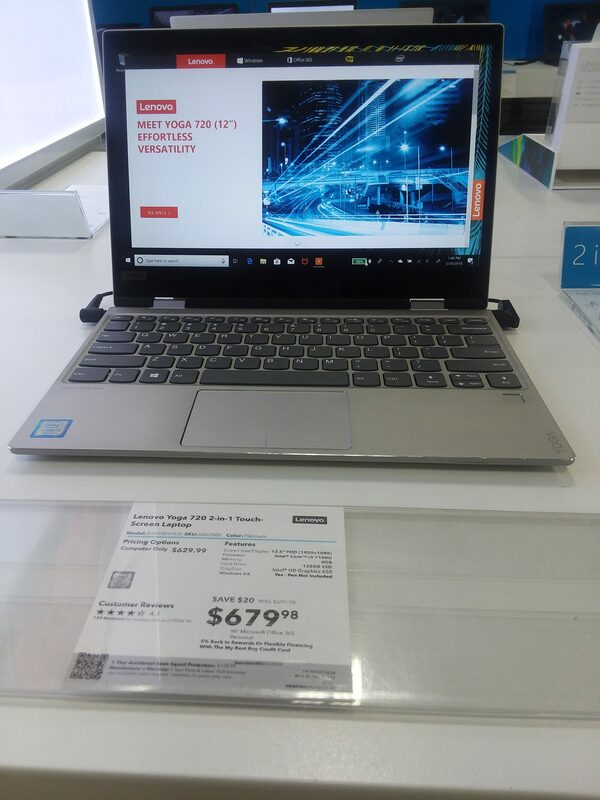 Purpose wise, Best Buy heavily recommended the Lenovo 2 in 1 laptop for students. It has 8GB and varied sizes to fit specific needs. The battery life is guaranteed to last, which is important for class, and able to multitask well. The best one appears to be the Lenovo 720 Yoga, but other versions are available that range in size, memory, and multitasking prowess. Another cool bit of info about the Lenovo is that it starts up from a complete shut down in ten seconds. In older computers, you may have heard a whirring noise as some gears and movable parts started up. With the Lenovo, it uses what is called a solid state drive (or SSD), which means that it has more connections that allows it to run faster and extends the battery dependability. Dell and Asus have a few similar options, but the battery life, according to the associate I spoke to, are hit or miss, so stick with Lenovo. If the Lenovo Yoga is not your style, they have simple ThinkPads (more like a Chromebook) too. Otherwise, Dell has a similar product like the Lenovo Yoga called the Dell Inspiron. The Dell Inspiron costs a little more than the Lenovo at $749.99, but offers similar use. Be aware of pricing. General Chromebooks start at about $200 to $400. This is the entry level computer that you may have even used in high school. These are fairly basic and are used for mainly browsing the web, though there are some more advanced Chromebooks. If you do not plan on using your laptop for much else, this is a fairly cheap option that will get you through your college years. 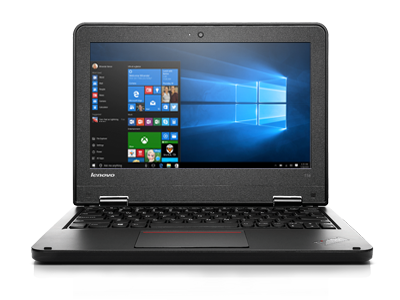 The most recommended are the Lenovo Thinkpads and Acer Chromebooks. They tend to be more durable and better at processing browser data. Lenovo ThinkPad. Built to withstand multitasking on browsers and day-to-day collisions in backpacks. Marketed as the student laptop. 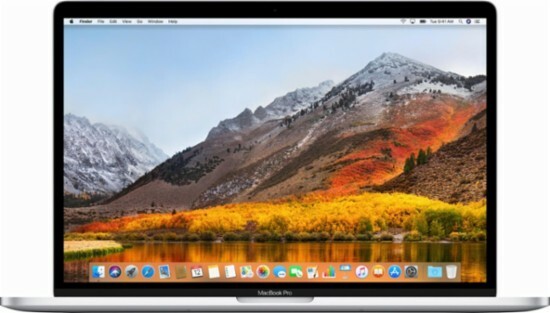 Now, if you are someone who needs high end editing software for computer programs, art, or other designing features, you will find laptops for your uses at more of the 700 to 800 dollar range or even higher. For gamers, the prices hike to over $1000. Though more expensive, they will be better manufactured to handle the processes that will be required for gaming, photo editing, or designing. Omen or Spectre products appear to be the most practical for gamers. Built to endure the heat of gaming hours, they better allow speed for the games in which time is of the essence. Many now include the ability to hook up with Virtual Reality Products. 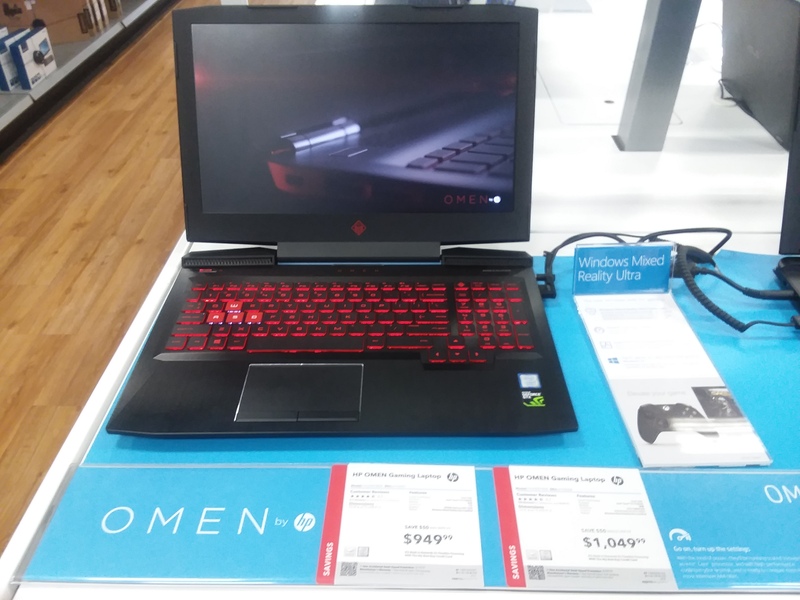 HP Gaming Laptop. Includes 12 GB of RAM to handle multitasking needs as well as an i7 processor, making it super fast–just what you need when gaming. If you already have Apple products and have a higher budget, go with a MacBook Pro or Air. These start at about $1200, but when you own other Apple items, it is beneficial to stick with Apple. Look out for any upcoming sales. Summer offers lots of special holiday pricing, like Memorial Day, July 4th, and end of summer deals. Most retails offer a student discount or package to better serve students, so be sure to ask any associate about that. A lot of money can be saved via this route. Also, keep in mind that St. Norbert uses mostly Google products and offers Microsoft Office FOR FREE. You do not have to buy these separately or worry about downloading notetaking applications unless you really wanted to (you really don’t need it though). Another great thing about St. Norbert is that ITS also offers help in fixing computers, so you do not need to purchase the Geek Squad promotions. If a virus finds its way into your computer, ITS can help you or send it to a location for you that will fix it. Many classes require you to bring your laptop to class. You will want your laptop to be light and easily transferable to places. If your laptop is big and clunky, it will be a hassle to bring to class. Also, the library and other study spaces will become your main hangouts. Believe it—even if you never actually read any of the books in the library, it will become not only a study space but a place for you to socialize with others and get away from the confinement of the dorms. Even though you may want a wide screen so you can better watch Netflix on your laptop, a smaller screen will not be much different than a wider one. Any brand includes different sizes, so there are no specific ones for this one. Still unsure of what to buy? Talk to your store associates, whether Best Buy, Amazon, or Staples, and so on. Yes, their goal is to sell you a product, but they want you to be satisfied with whatever you do purchase; otherwise, would you ever come back? 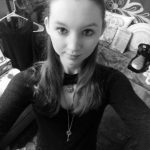 They should be knowledgeable about these products and can see a more connected trend than other novice people. 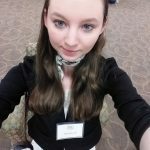 Do your own personal research: Ask other college students what laptops they purchased and if their laptops worked out well for them. Look at ratings, forums on laptops, and play around with the laptops at stores. Do what I did and adventure to Best Buy or whatever your retail store and pepper them with questions more than once. Sometimes revisiting allows you different associate viewpoints and time for yourself to reflect on all the information they spout.